Wirra Wirra has personality of its own. 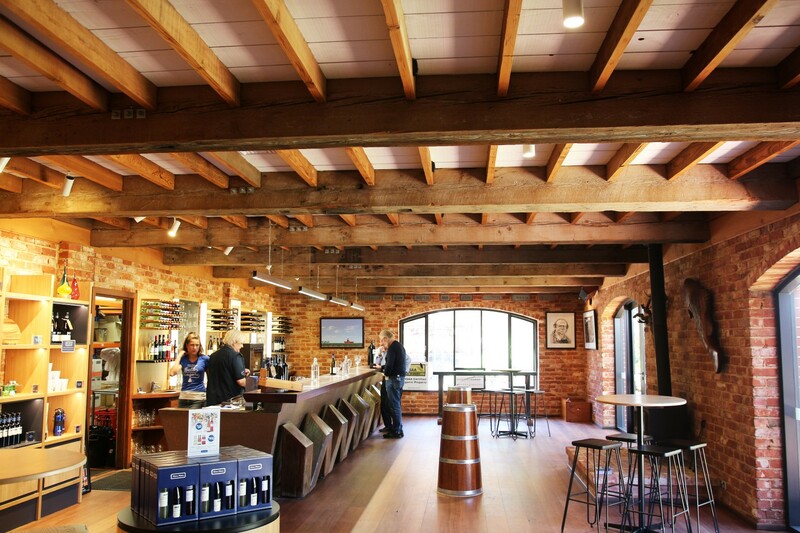 Built into the institution it is today by two eccentric men, whom never actually met but were equally as mischievous, the business of ‘serious fun’ has been carried on and is evident in the McLaren Vale winery and vineyard today. The unique space was originally established by Australian cricketer Robert Strangways Wigley. Upon his death Wirra Wirra fell into disrepair and was ultimately abandoned until his cousin, the late Greg Trott rebuilt the winery in the late 60’s. The establishment has recently undergone a major upgrade. The design by Studio S2 Architects has preserved the traditional features, whilst enhancing the space with contemporary accents for a casual, but sophisticated aesthetic. 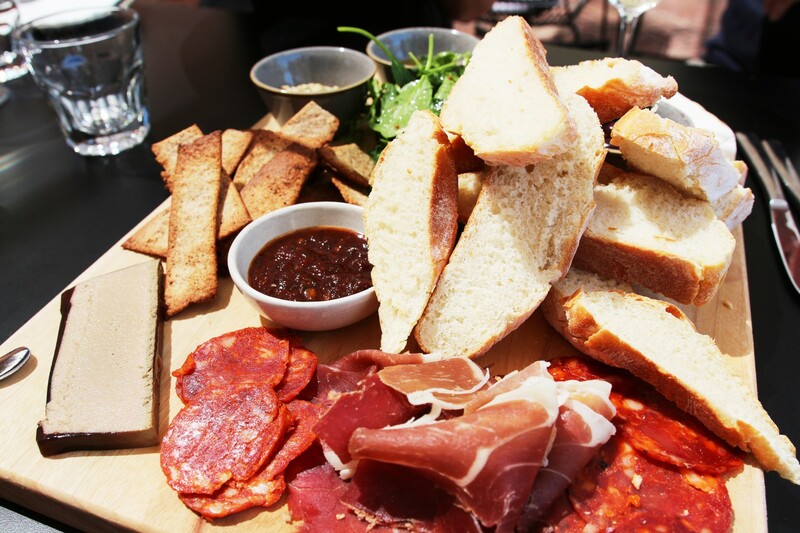 Along with the refurbishment Wirra Wirra have introduced Harry’s Deli. The Deli is the perfect destination for a spot of lunch with the imminent and much needed warmer weather approaching. Choose from an extensive menu crafted from regional produce and enjoy fresh Panini’s, platters, soups and salads in an alfresco dining setting. Why not try a Gin-scato while you’re there? (Yes, Gin and Moscato). 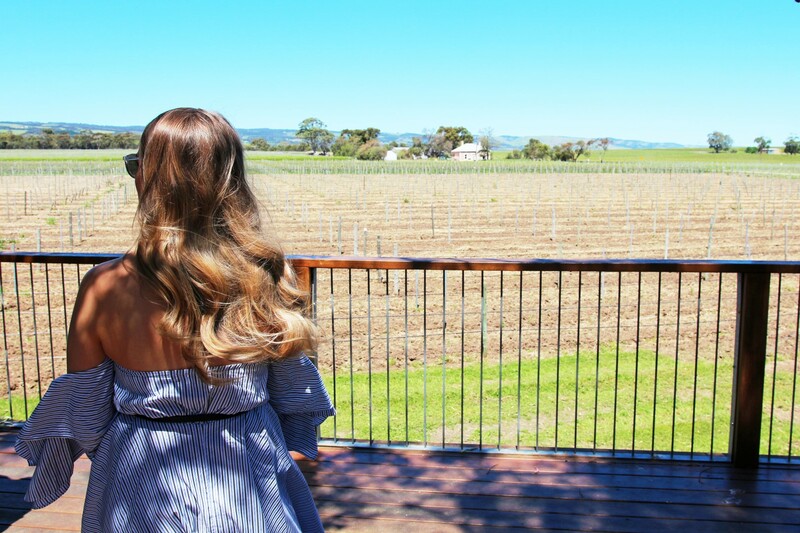 Wirra Wirra have long carried an entrepreneurial streak, the characteristics of the playful original founders are still prominent and not just through the décor. 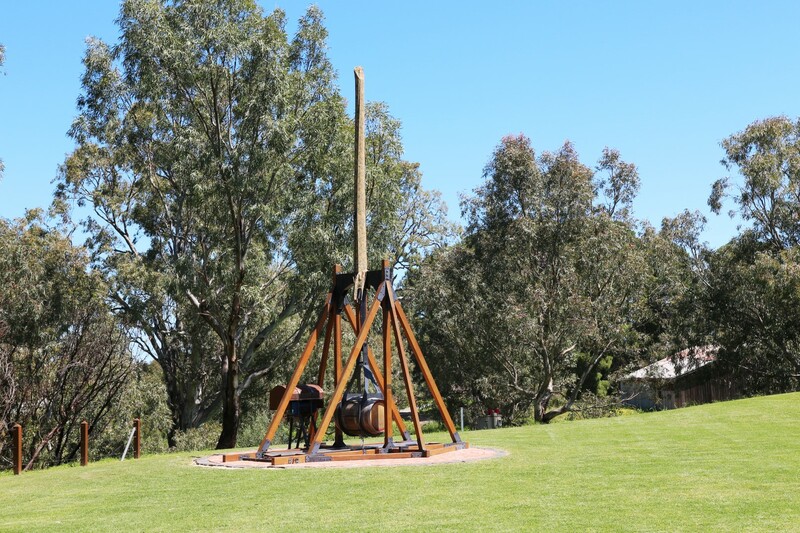 The team at Wirra Wirra fulfilled the late Greg Trott’s ambitious vision of building a trebuchet to ‘bomb’ neighbouring wineries. Now whilst we didn’t have the strength to fling a watermelon past Wirra Wirra’s vast fences, it’s certainly a must try. How many times in your life can you say you launched fruit out of a medieval catapult? 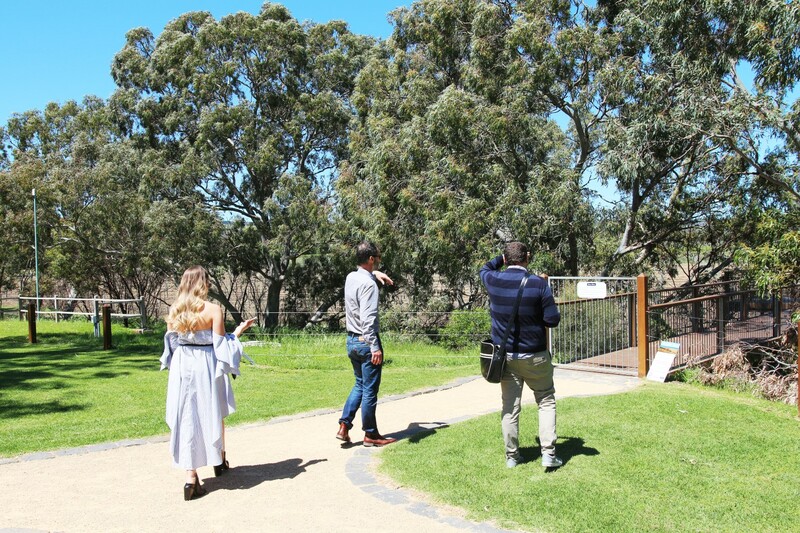 Wirra Wirra also offer a range of tours starting from just $20 per person. There is something to suit everyone with simple tastings complimented with artisan chocolate, right through to three course luncheons with matched biodynamic wines. 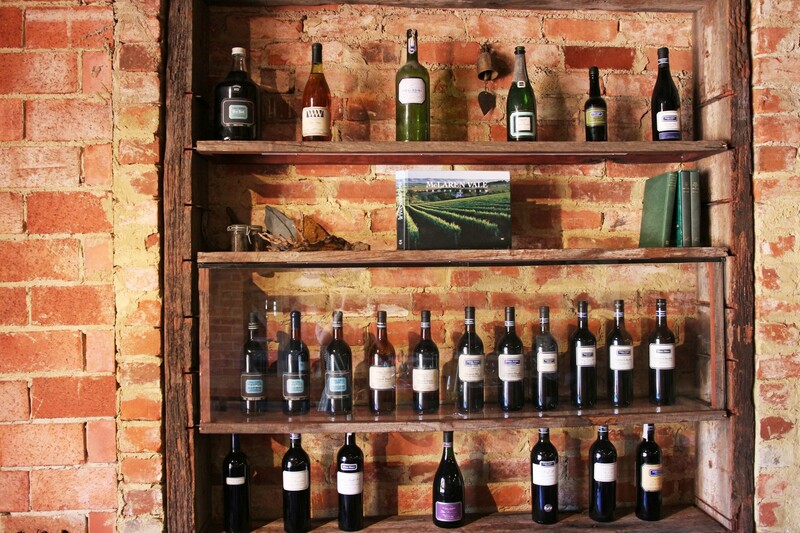 Book your next wine tour with Wirra Wirra here.